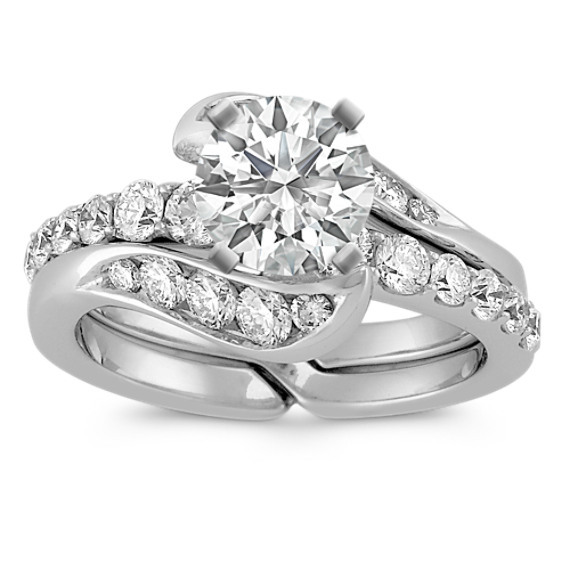 Swirl Engagement Rings from Shane Co.
Swirl engagement rings give a modern twist to the classic ring. 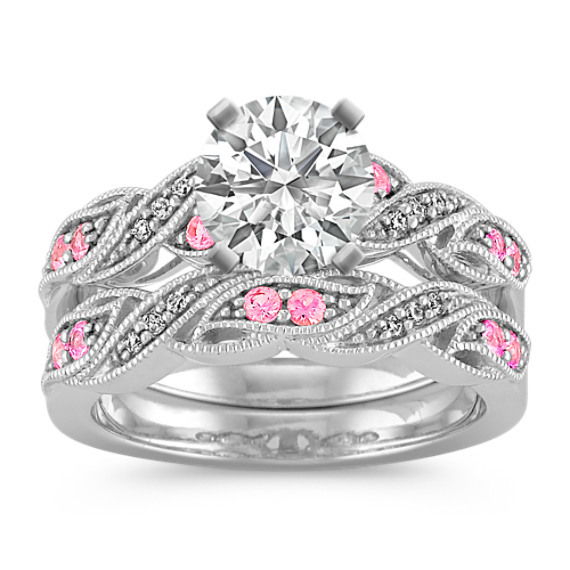 Select from Shane Co.’s assortment of engagement rings with a swirl design for a unique look you’ll cherish for a lifetime. 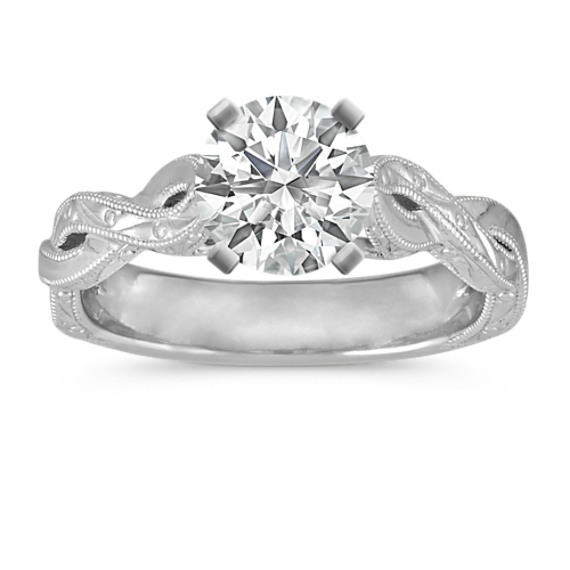 What is a swirl engagement ring? 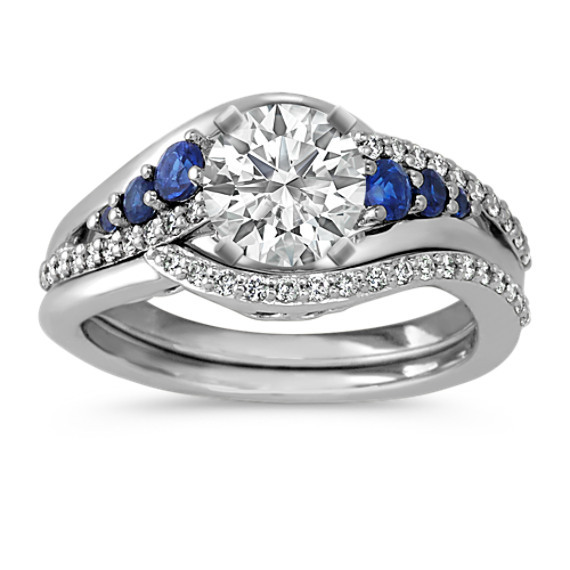 Swirl engagement rings feature a twisting design that frames the center diamond, ruby or sapphire. 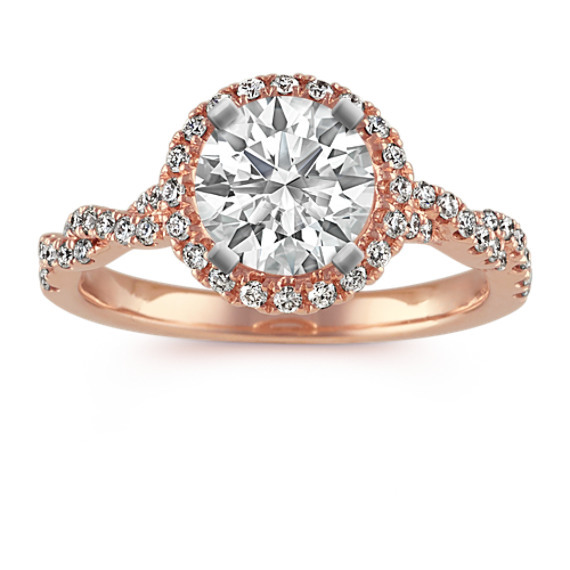 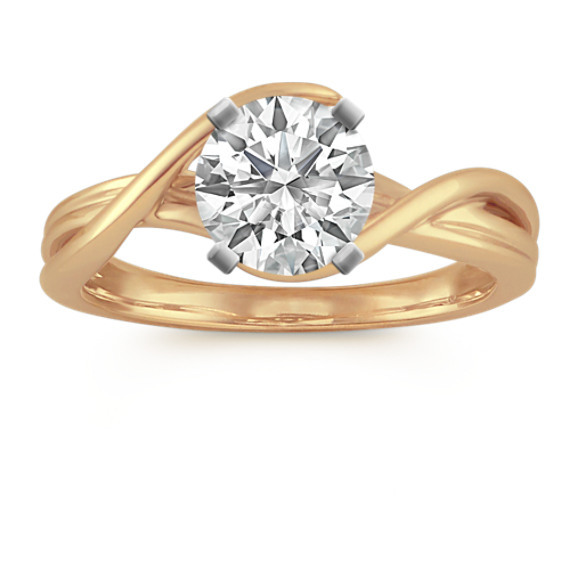 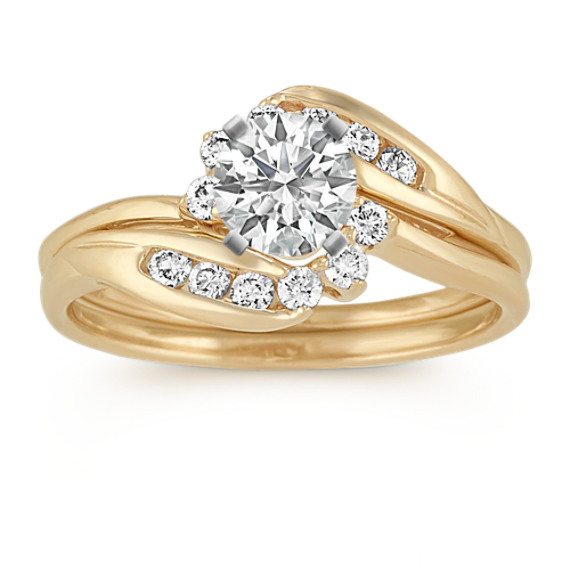 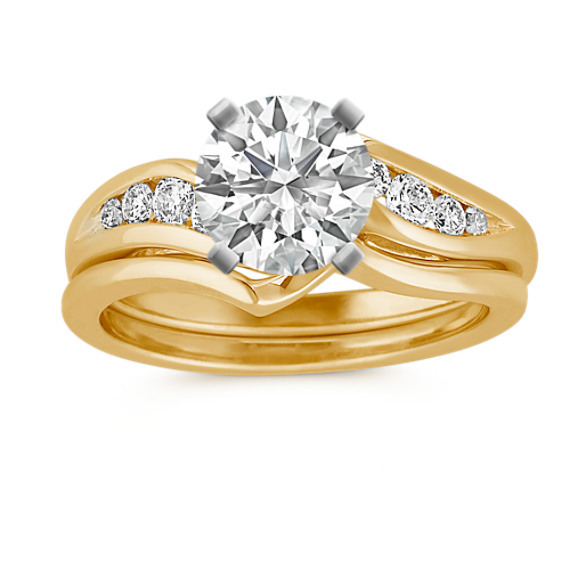 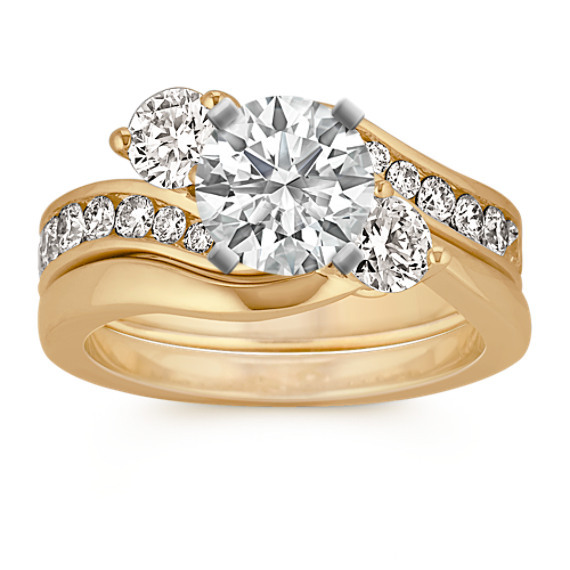 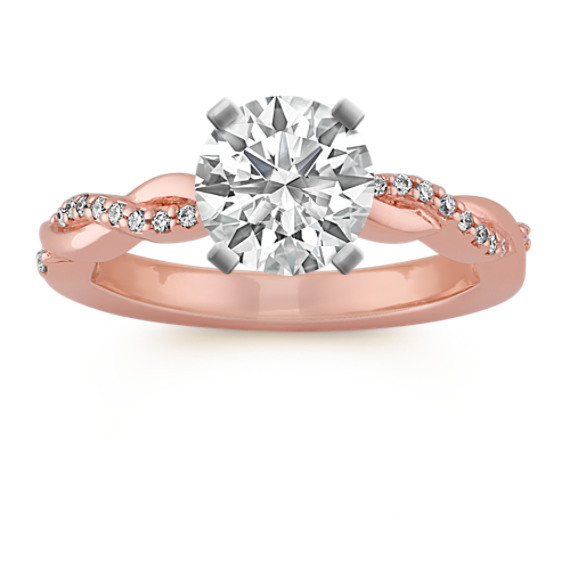 This unique take on the engagement ring is popular with brides looking for a distinctive look. 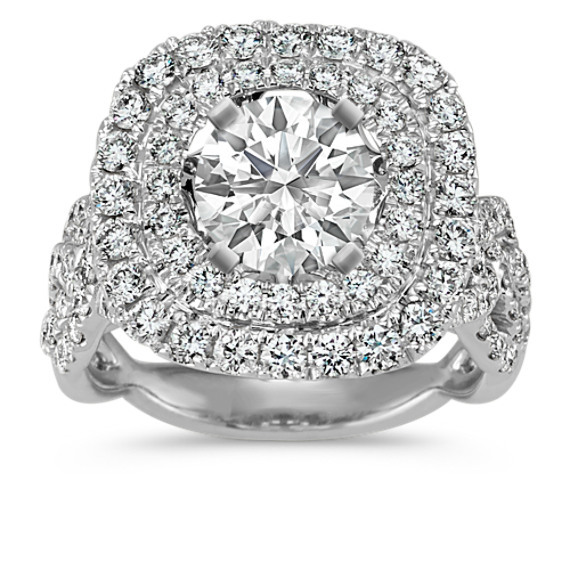 How many stones can I get in a swirl engagement ring? 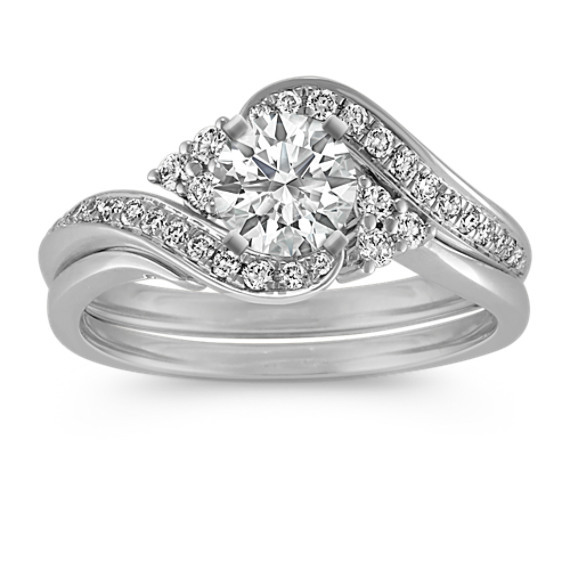 You’re not limited to a single center stone; if you’d like additional diamonds in your ring, select from a variety of two- and three-stone swirl rings. 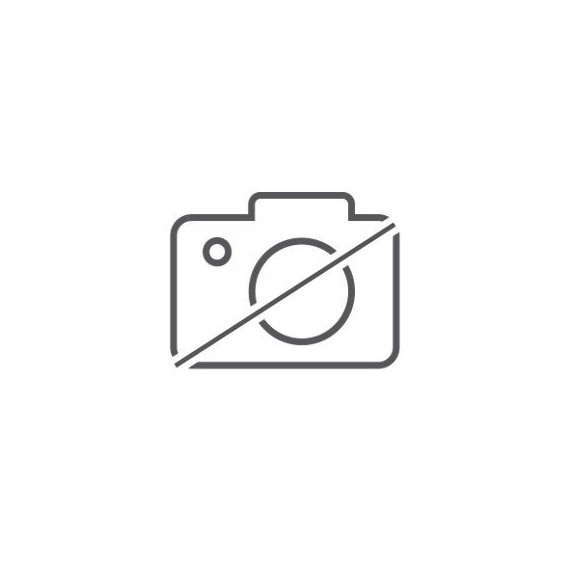 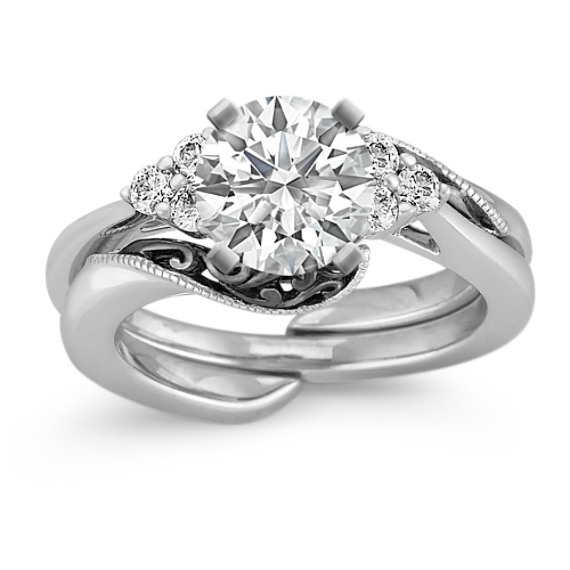 Couples looking for a swirl diamond engagement ring can choose from our vast selection of high-quality diamonds and select their perfect center stone based on color, cut, clarity and carat. 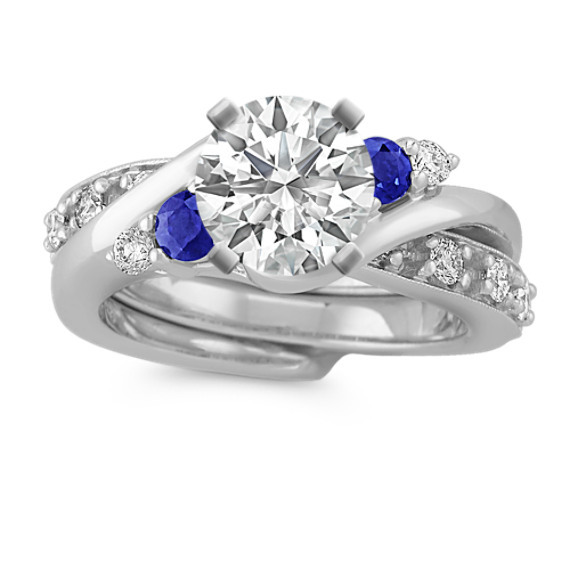 If you’re in search of engagement rings with color, browse styles that incorporate handpicked rubies and sapphires in a variety of vibrant hues. 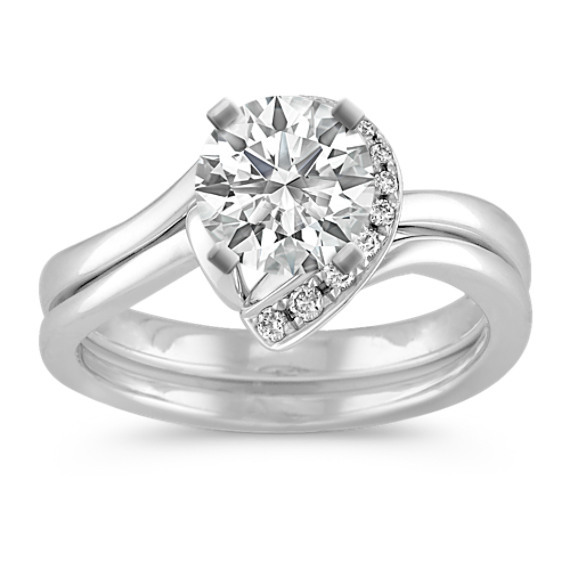 Each of our gems is handpicked, whether you’ve selected a solitaire cathedral-style engagement ring or a twisted band diamond engagement ring. 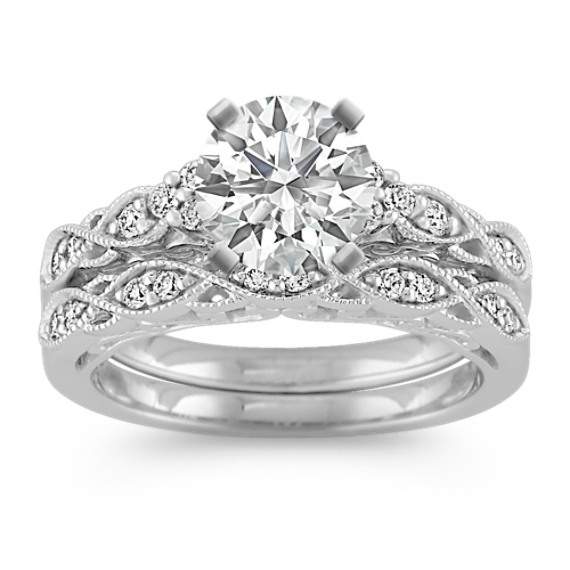 What kinds of settings can I get with a swirl engagement ring set? 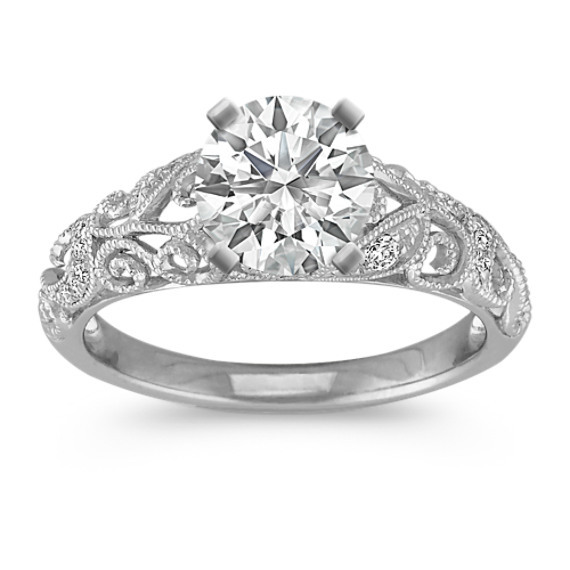 Shane Co.’s team of designers works to create a variety of unique looks, making it easy to find a standout swirl engagement ring you won’t see anywhere else. 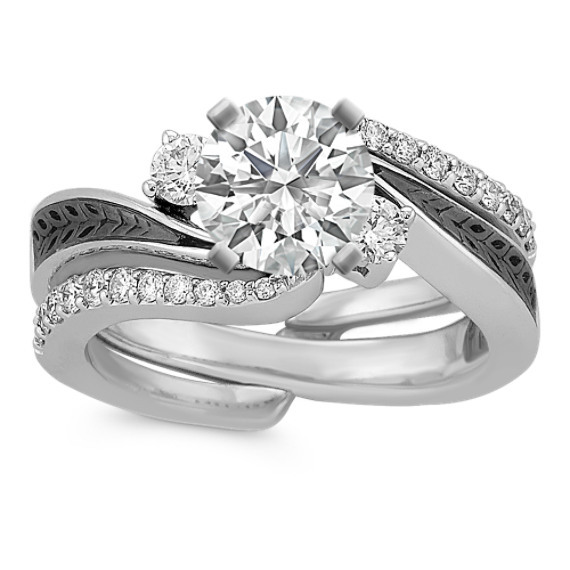 • Pavé setting: Pavé engagement rings are quite literally paved in diamonds, which are secured by small beads in the metal. 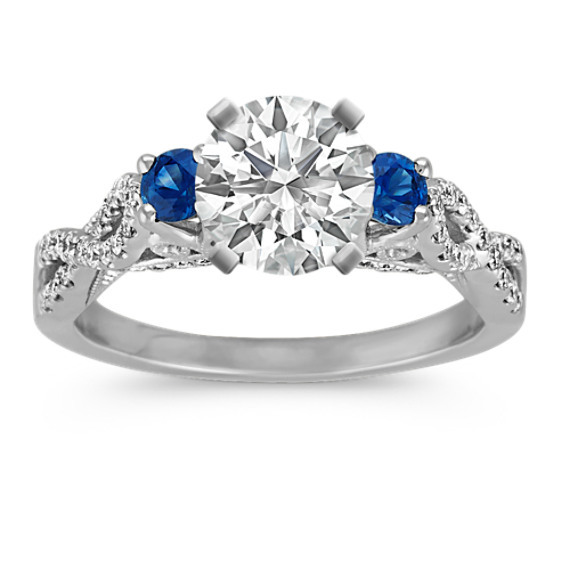 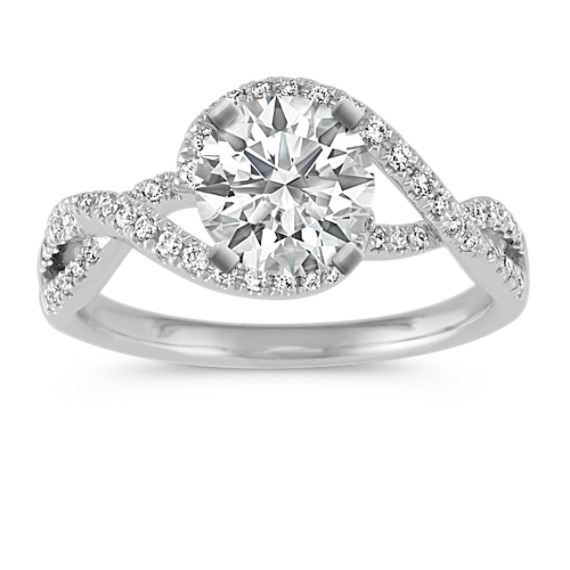 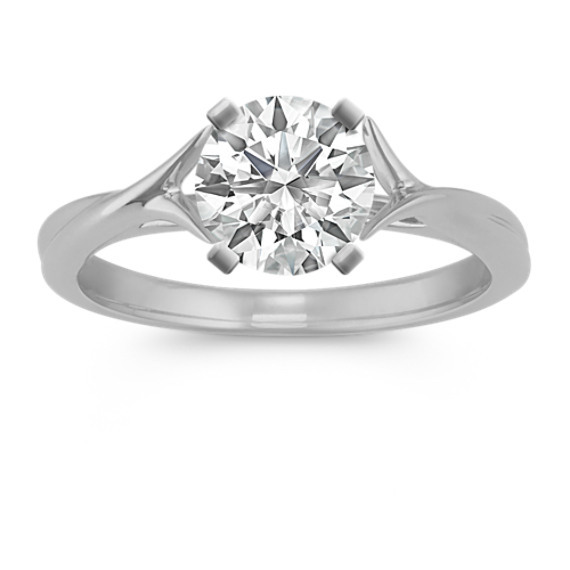 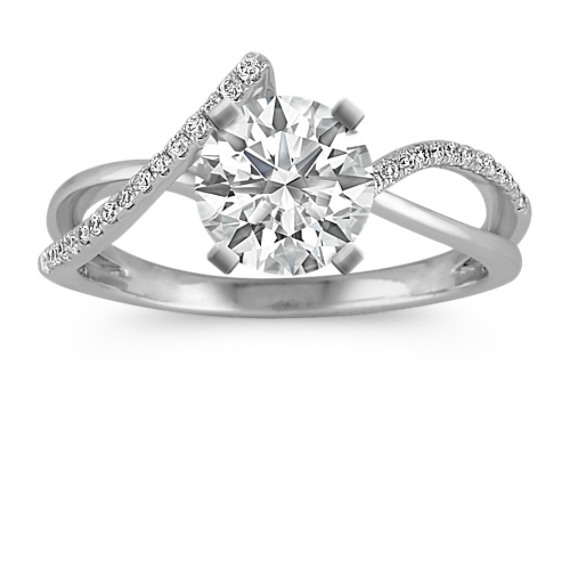 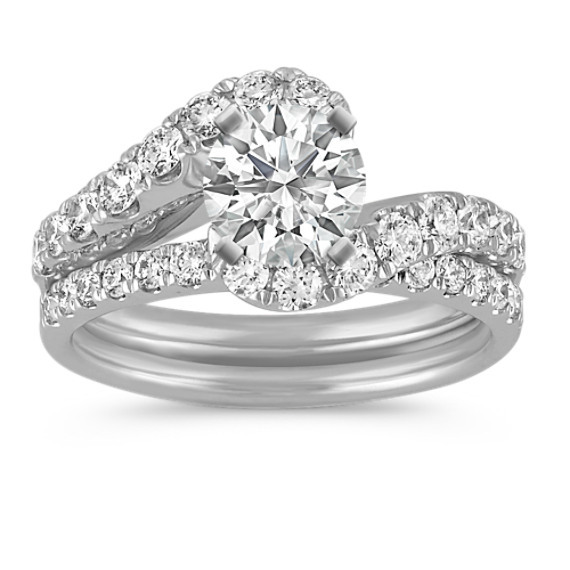 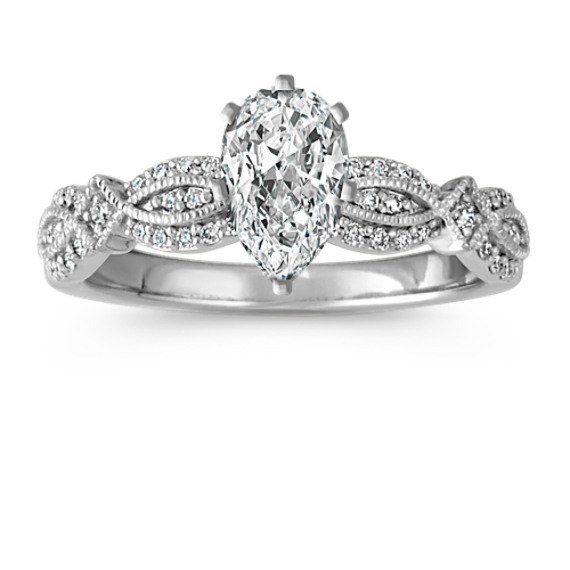 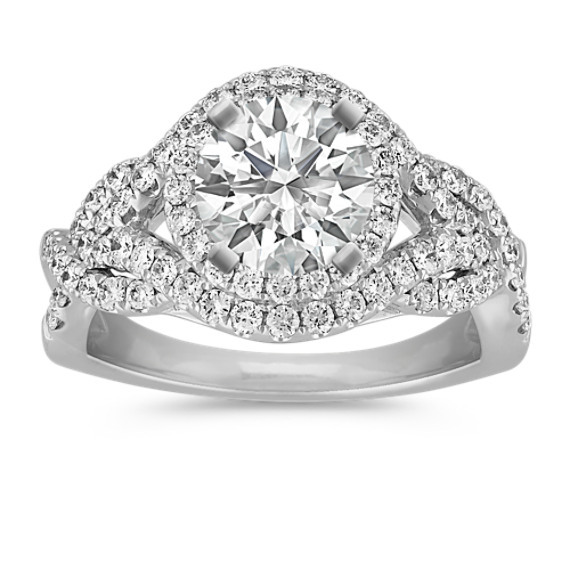 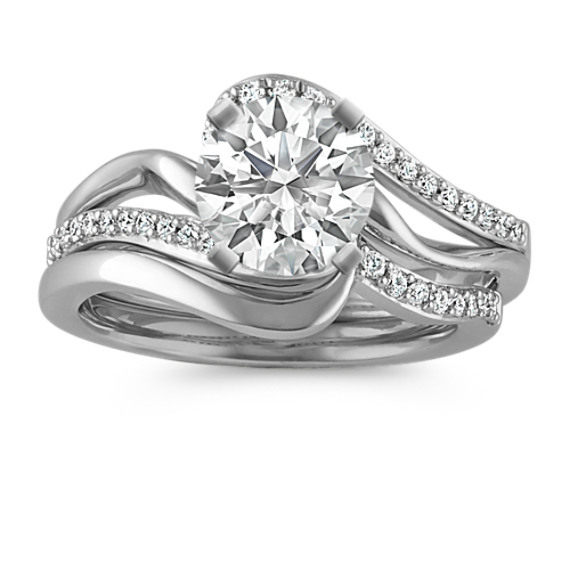 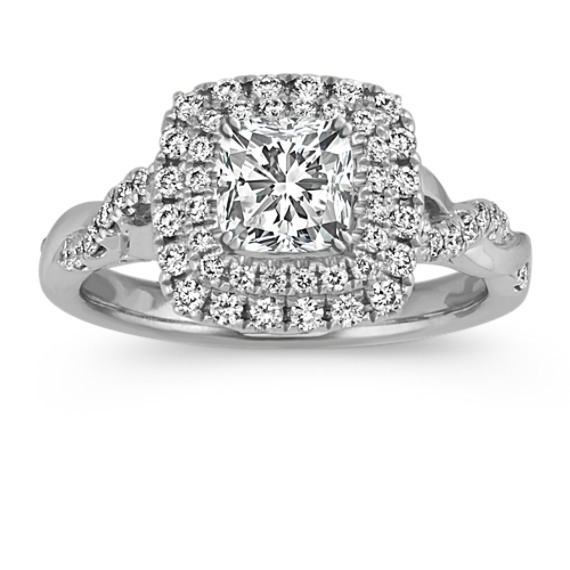 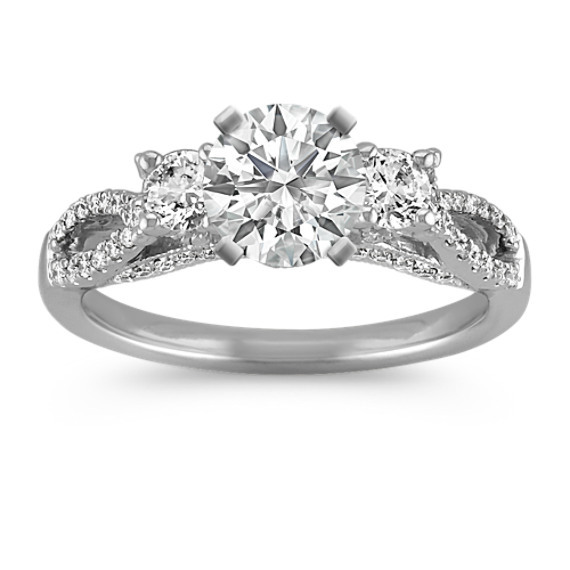 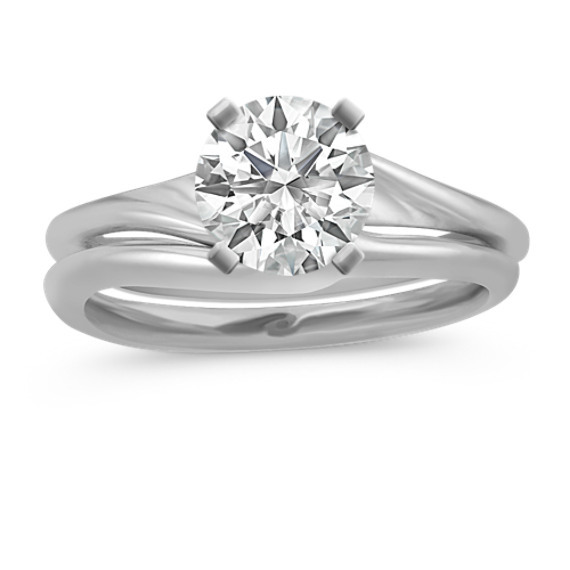 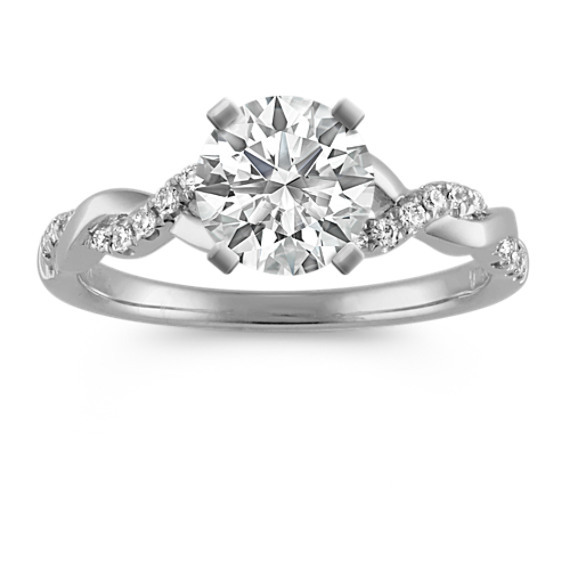 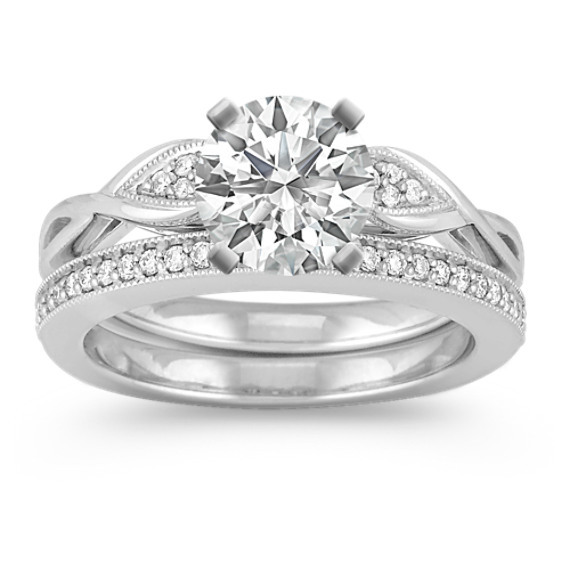 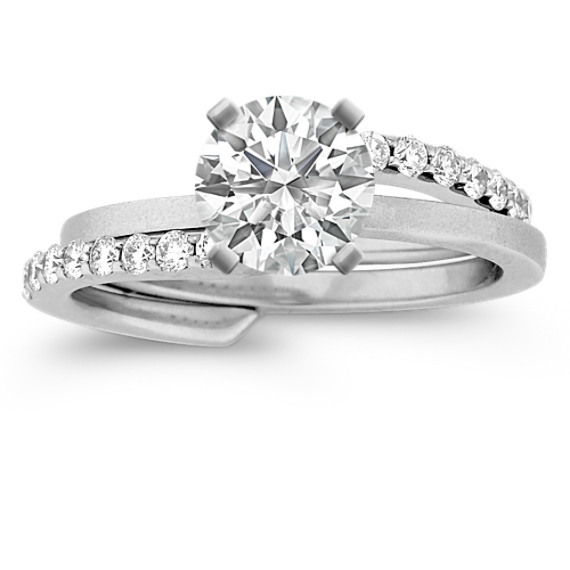 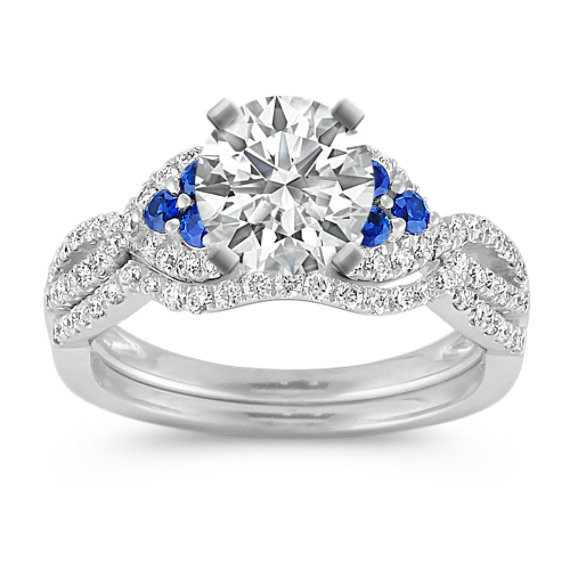 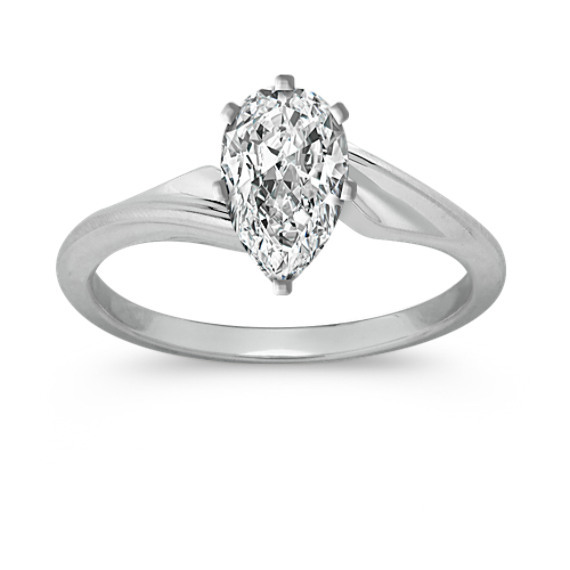 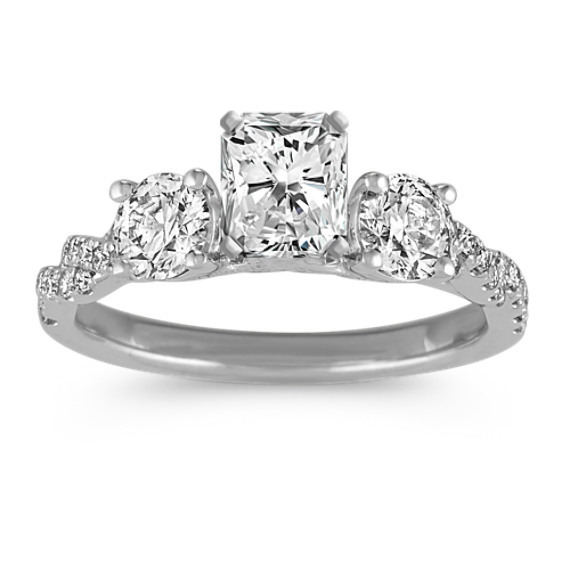 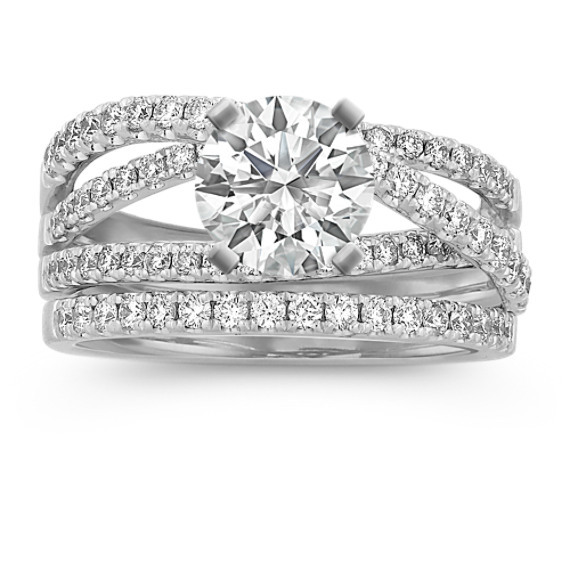 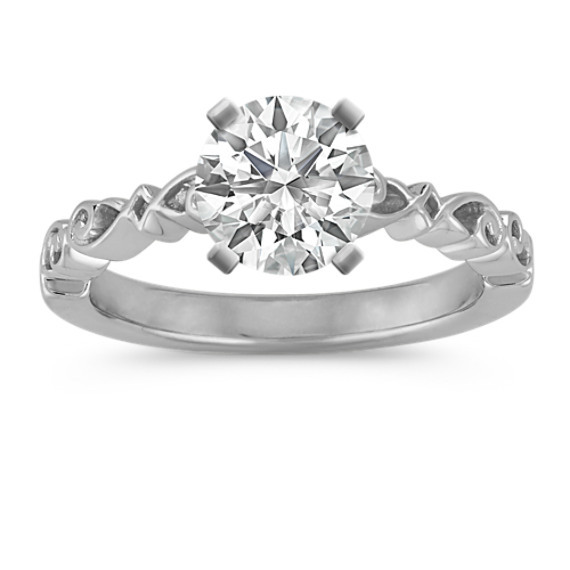 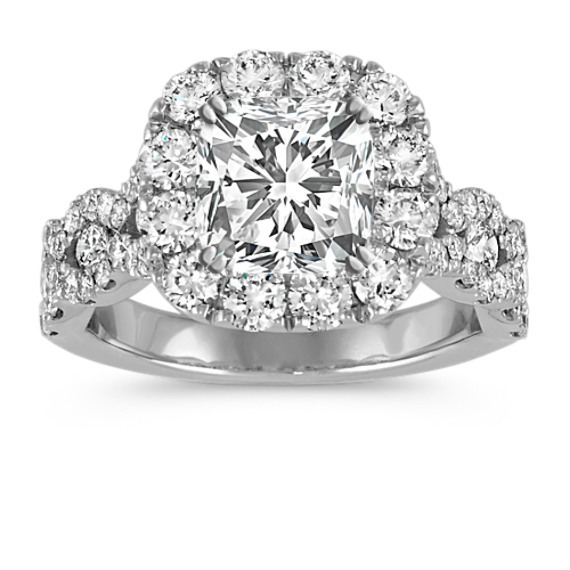 • Halo setting: This setting features a ring of diamonds around the center stone. 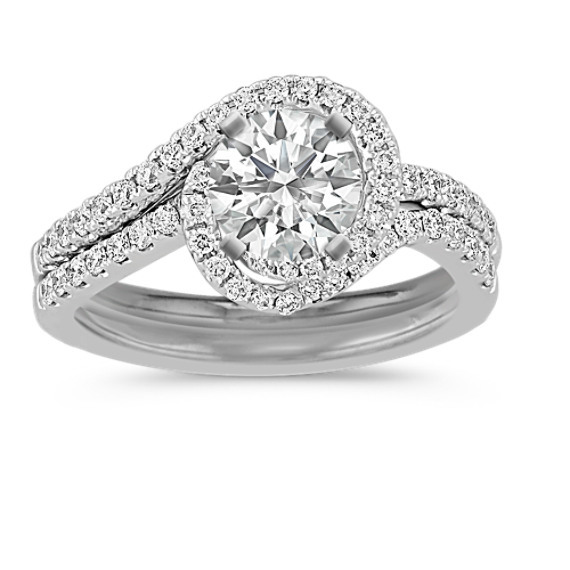 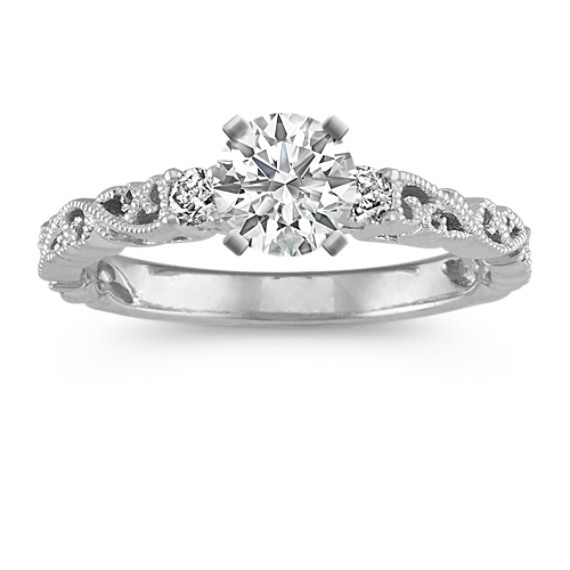 This ring style adds sparkle and can enhance the look of your center stone, and is a popular option for those seeking vintage engagement rings. 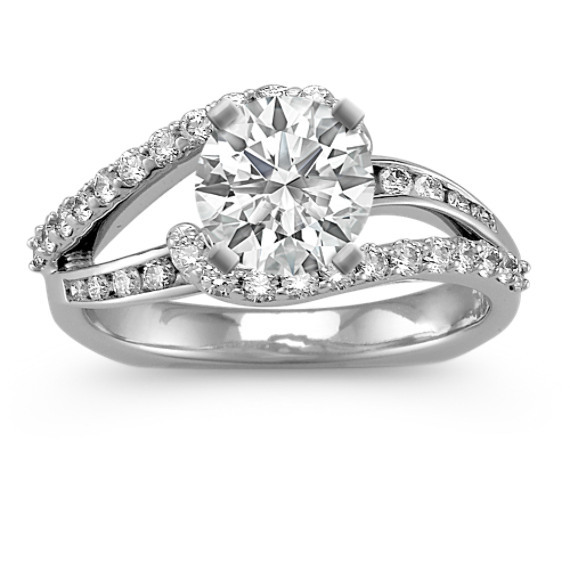 • Channel setting: This setting features a row of gems embedded along the ring’s band. 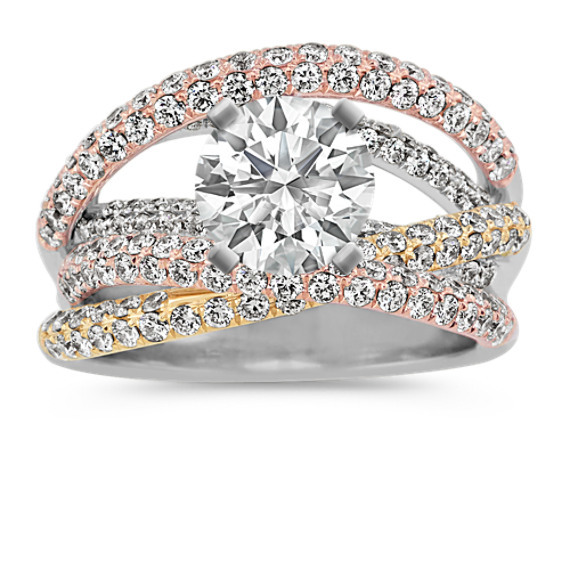 All of these setting options offer extra sparkle and brilliance to your unique swirl engagement ring. Can I customize my own ring? 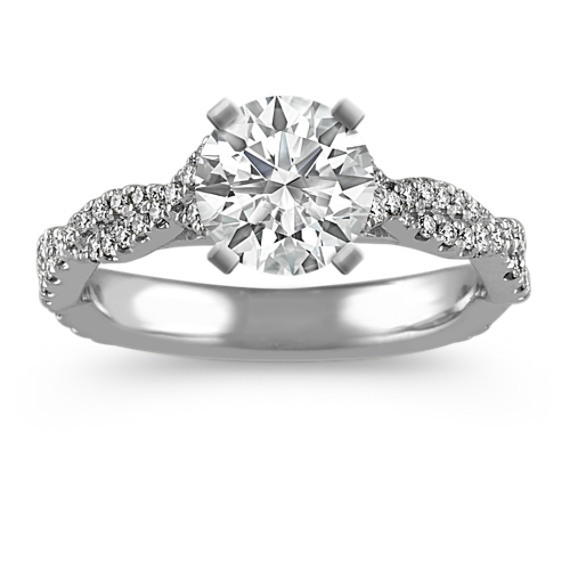 You’ve been dreaming about your engagement ring for a long time; make sure it’s exactly what you want. 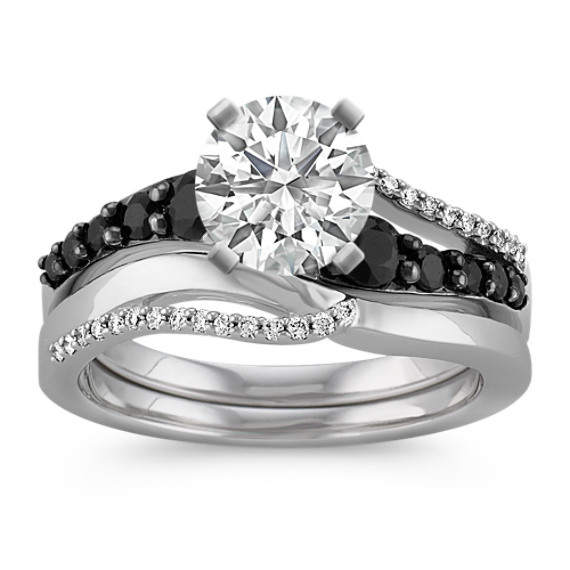 At Shane Co., you can add personal touches to your swirl engagement ring by choosing from a variety of beautiful band styles, gemstones and engraving options. 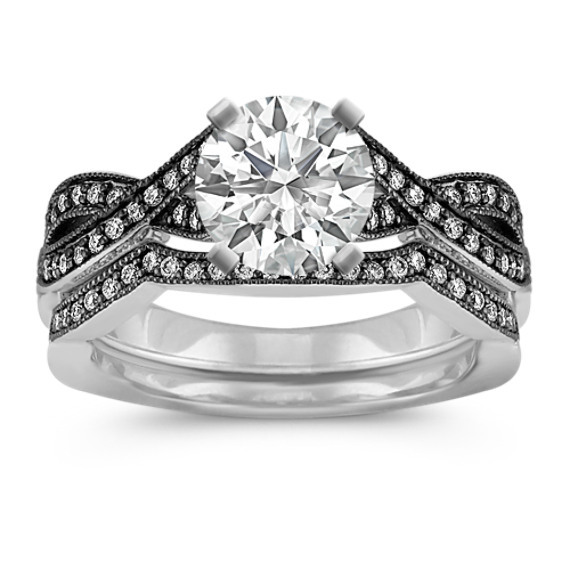 Whether you’re personalizing your own swirl engagement ring set or an infinity engagement ring for the love of your life, our team can help you with honest expertise you can trust.